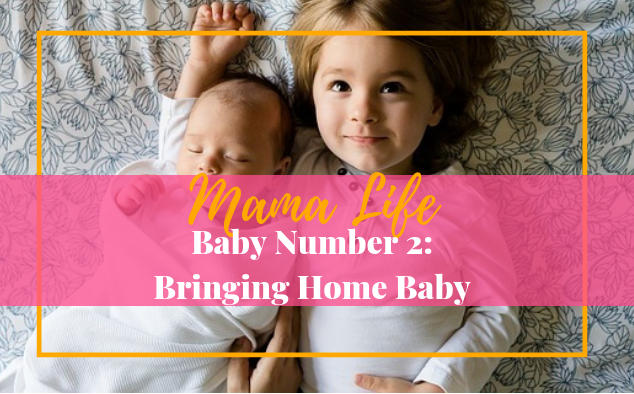 If you are bringing home baby number two soon, you may be worried about your schedule, how your older little one will adjust, and if mothering two children will be a LOT harder than mothering one. So, here is the thing, yes, mothering two children can be harder, but more than harder, it is DIFFERENT. Mothering two children is different than mothering one. Having a second little one isn’t quite as scary because you have done this before. You can take some of those same systems that you used with your oldest one and apply them to the second baby. Where did you change diapers? Where did you feed the baby? How did you prepare the night before to make things easier in the morning? 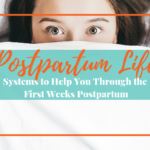 Use those same systems to help you as you adjust to life with two babies. 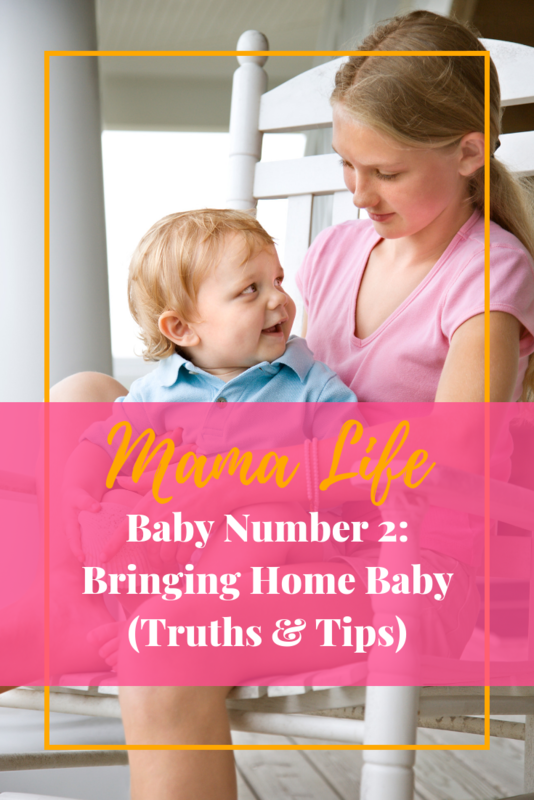 When you bring home your second baby, you have more trust in your mothering instincts. You can tune into yourself and listen to what your intuition is telling you. Be able to let go of what others are telling you about how you should mother and do what is best for your little one without as much pressure to defend your ideas and beliefs about motherhood. 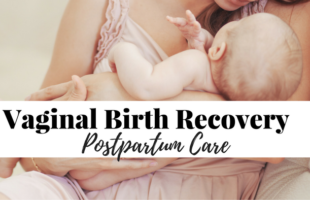 You will find that each new addition teaches you new things about motherhood, just as I realized when I pondered how my third child changed my mothering. How can you help your older child adjust to their new sibling? -Prepare your older child beforehand. Talk to them about what will happen when you bring the new baby home. 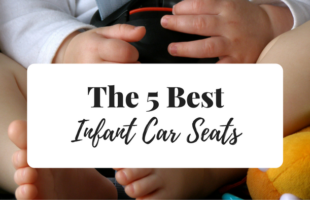 Tell them that the new baby will take up a large chunk of your time, but also plan fun things for just you and your older child to do together. Maybe get some new toys that you can pull out during baby’s nap time, or put a “date” on the calendar. -Prepare for feeding times. To make feeding times easier get a special movie or special toys that come out only when you are feeding the baby. This helps to control jealousy a little by giving your older one something special to do while you cuddle and feed baby. 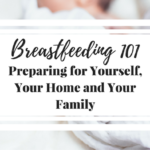 If you pump breastmilk or formula feed, you could also help your older child feel special and bond with baby, by allowing them to take over a feeding every once in a while. -Purchase a gift “from baby” to your older child and vice versa. By giving your older child a gift from the baby, you can eliminate some feelings of jealousy when they see baby getting so many gifts. 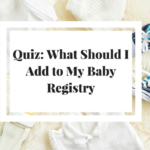 And by letting your first born pick out a gift for the baby, you are helping them to get excited and start to bond with their new sibling before the baby even arrives. What about your schedule and routine when your second baby arrives? Plan for things to be slower when your second baby arrives. Leave the calendar blank, except for dates with your partner and older sibling, and take things one day at a time. You may be able to keep naptime and bedtimes the same for your older children, but you may also find that those times are harder because you have two tired children instead of one. Give yourself time to figure out new but similar patterns. If your older child is in preschool or kindergarten, it may be a little easier to keep things on a similar schedule because you have too. But, if your older little one is home all the time with you, you may want to reduce restrictions on screen time and let them watch a little bit more TV than normal. Especially during the first couple of months when you desperately need sleep. Put in a movie or turn on a show and then sleep on the couch while your older one watches. Give yourself grace. When it seems like you are getting into a good routine and it last only for a week or two, don’t stress. Babies change sooo much during the first year, they can have a good sleep pattern, but teeth, colds, and growth spurts can interrupt things and make you feel like you will never get a good routine back. Relax and try to go with the flow. Bringing home your second baby will definitely bring some new challenges, but with a little bit of planning before-hand, you can help smooth the adjustment period and enjoy as your family grows in size and heart.